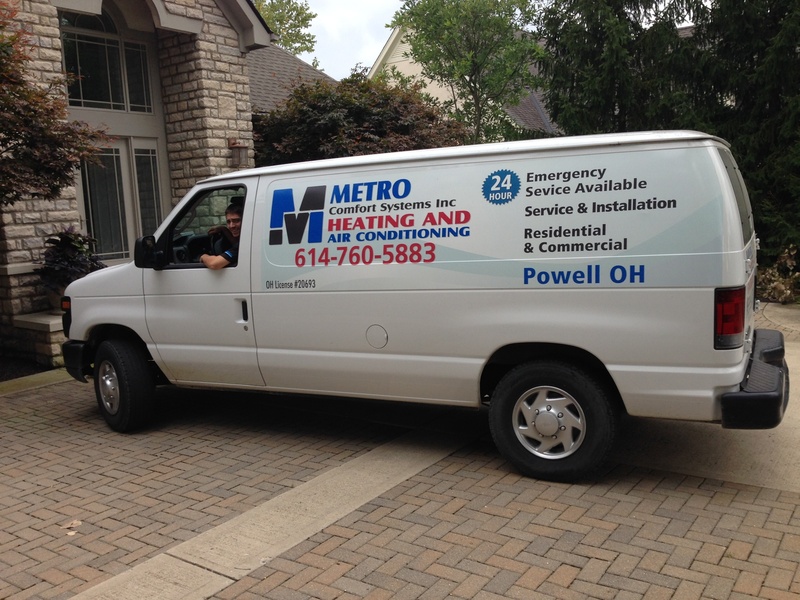 Metro Comfort Systems provides custom installations, equipment maintenance and service for nearly all makes and models of heating and cooling systems and can service existing homes as well as install systems in new custom homes. 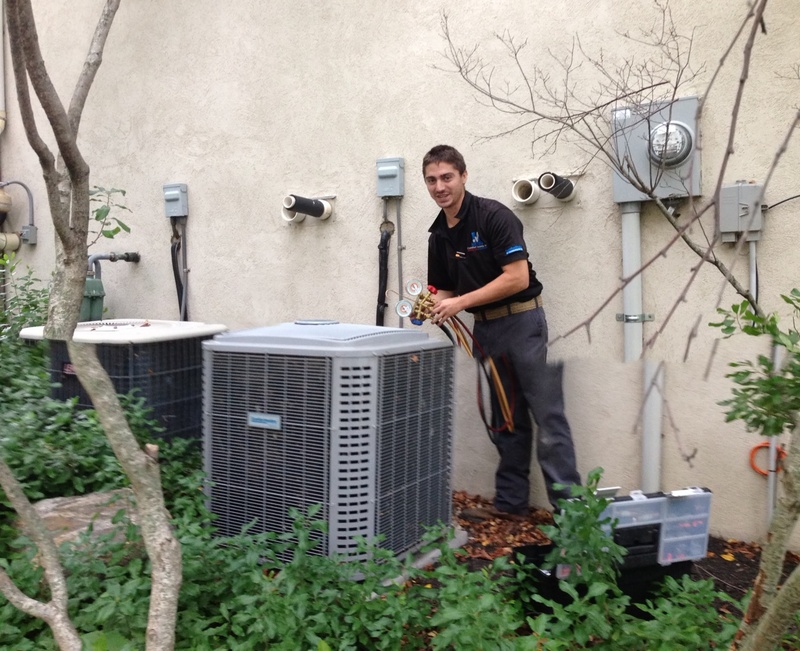 Our highly-trained service technicians are the best the industry has to offer. 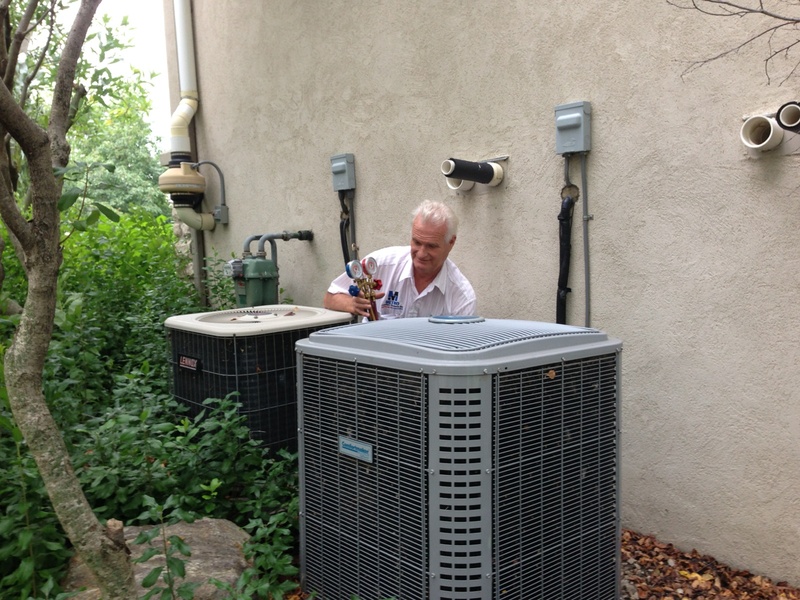 Annual maintenance will allow your system to operate at peak efficiency and helps prevent untimely equipment failure. 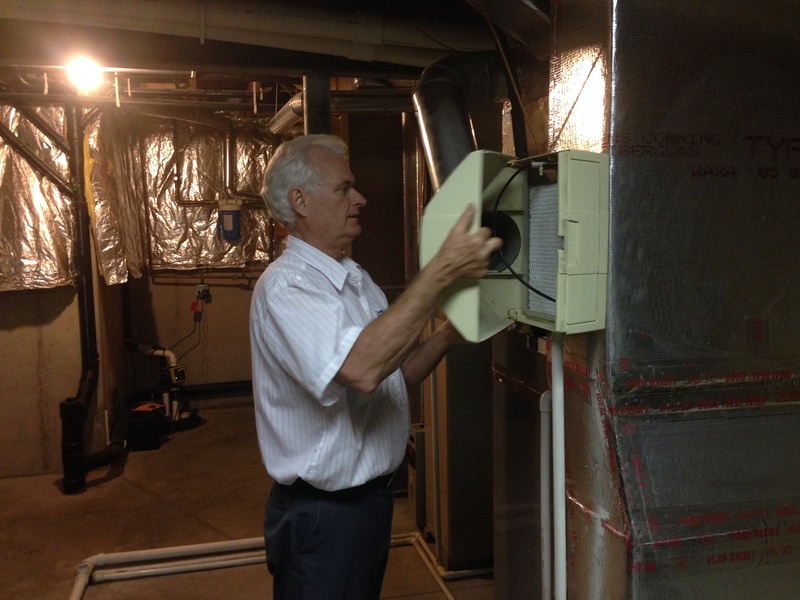 We offer Service Contracts on your HVAC system which includes a Spring & Fall inspection, and 10% discount on parts. We use the latest “Zoning System” technology that is available. The Zoning System allows for electronically-controlled switching of warm or cool air to designated areas of your residence. Ultimately, this directed airflow keeps those areas of your home as cool or warm as you desire. Metro Comfort Systems, Inc., also offers light commercial work, such as strip malls, offices and small warehouses. Contact us for an appointment and free estimate. 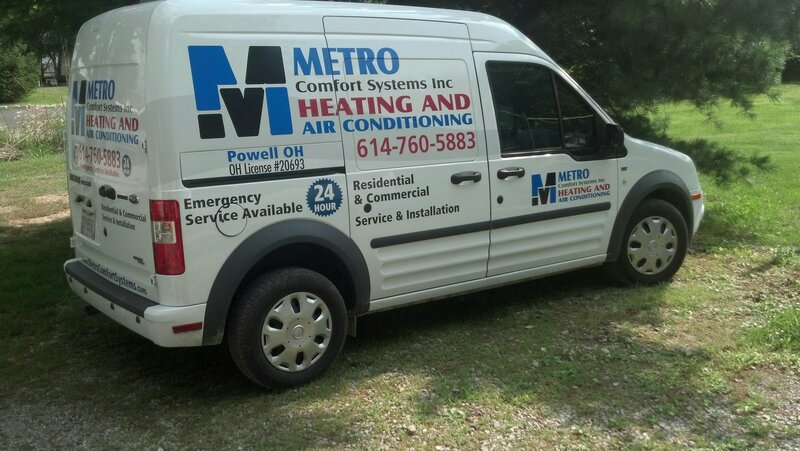 Metro Comfort Systems, Inc., can install complete HVAC systems which include the furnace, air conditioner, ductwork, registers and grills, and optional humidifier and air cleaning systems. 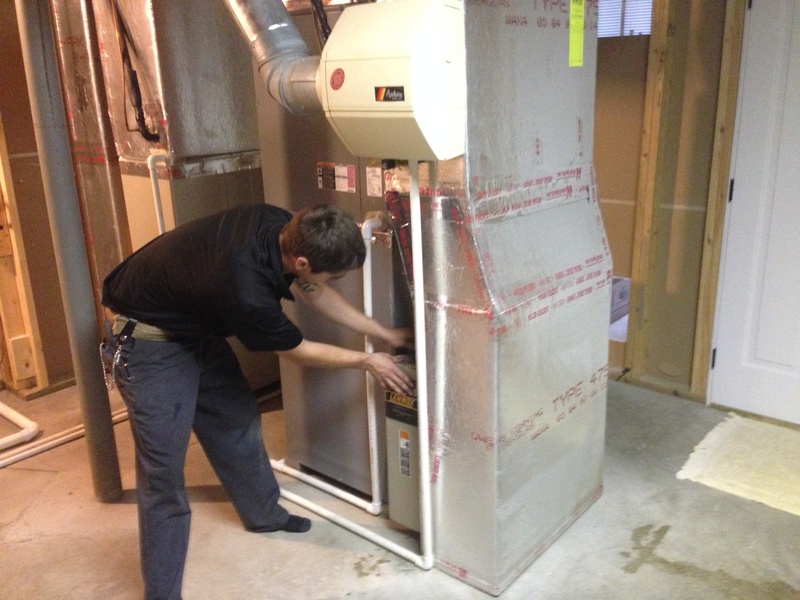 We can also install multiple systems for multi-level homes, including zoning for effective use of equipment.